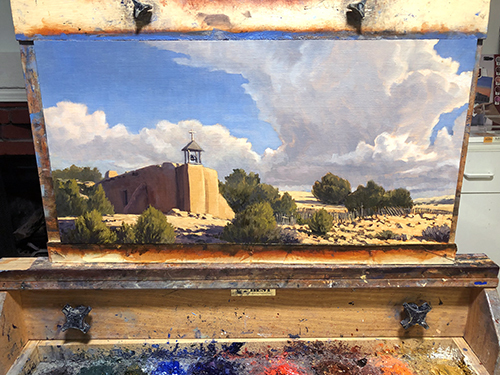 "A Break in the Weather"
Well-known artists, Michael Baum and Chris Alvarez, team up for an outstanding exhibition of paintings focusing on the landscape. 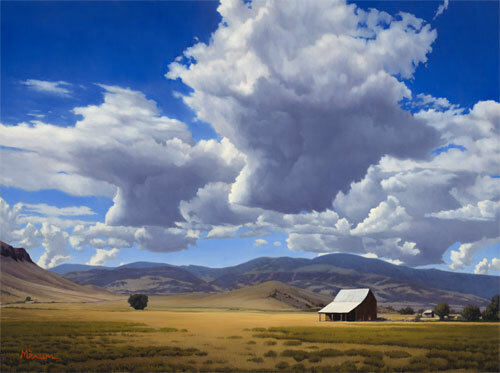 Both Michael and Chris paint the landscape with the force of realism. 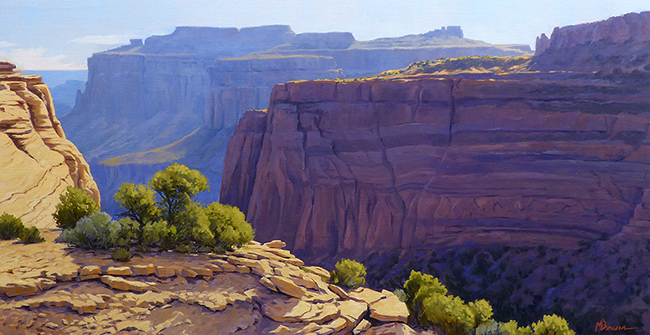 Their contrasting styles invite the viewer to see the landscape through different eyes. 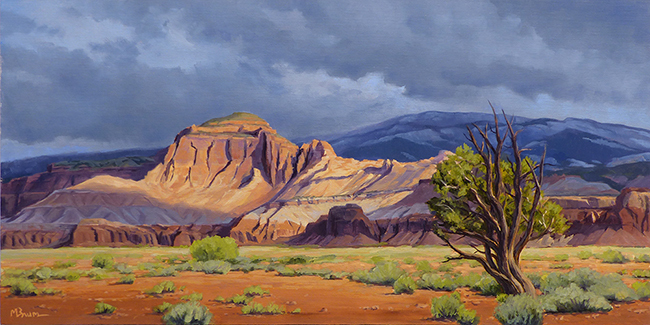 "The Layer Cake of Time"
Contact ManitouGalleries.com for more information. 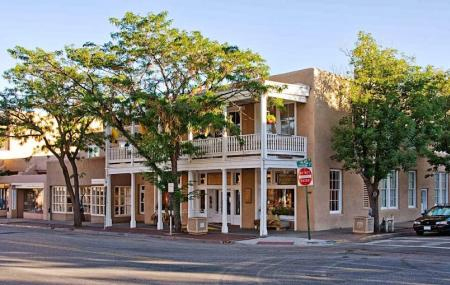 An exhibition featuring over 100 artists at Kreuser Gallery's new location. 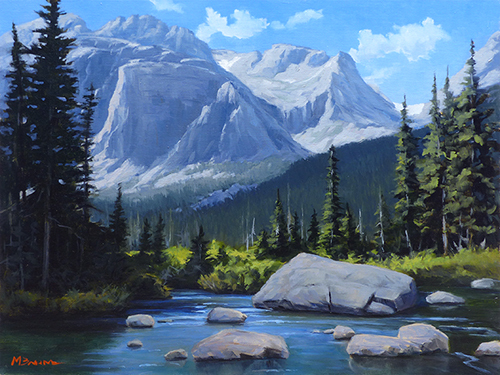 "Rocky Mountain Reach" is among the 100+ works of art on exhibition. 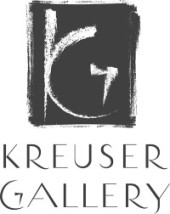 See it at Kreuser Gallery. 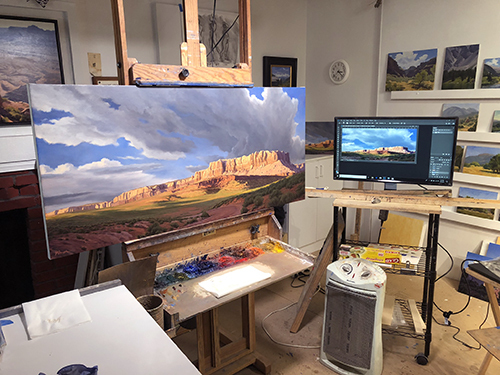 I've been painting on an amped-up schedule since December 31, completing several paintings, including "Evening at the Bluffs" (on the easel). Several new paintings are in the works. 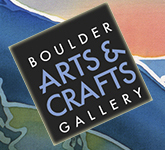 See the newest paintings and latest news updates every month. And please share it with your friends. 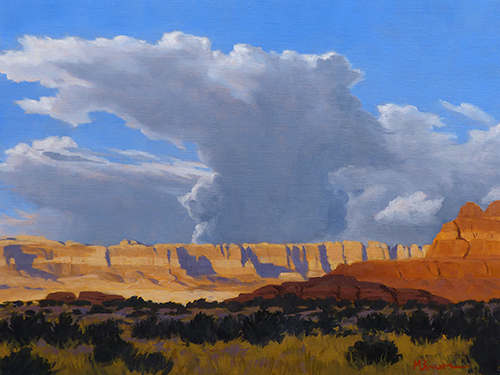 "Storm Building over the Canyons"
"Cloud Play" Available as a print. 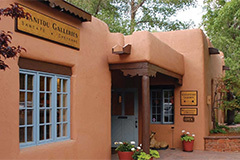 View a select collection of Giclee prints in a variety of subjects and sizes. All prints are from original paintings by Michael Baum. Start a collection today. Ideal for home and business. Made with archival materials for a long life. View the entire collection at MichaelBaumPrints.com. Thank you for your interest my work. I couldn't do it without you. Please share this newsletter and my website and Facebook page with your friends.